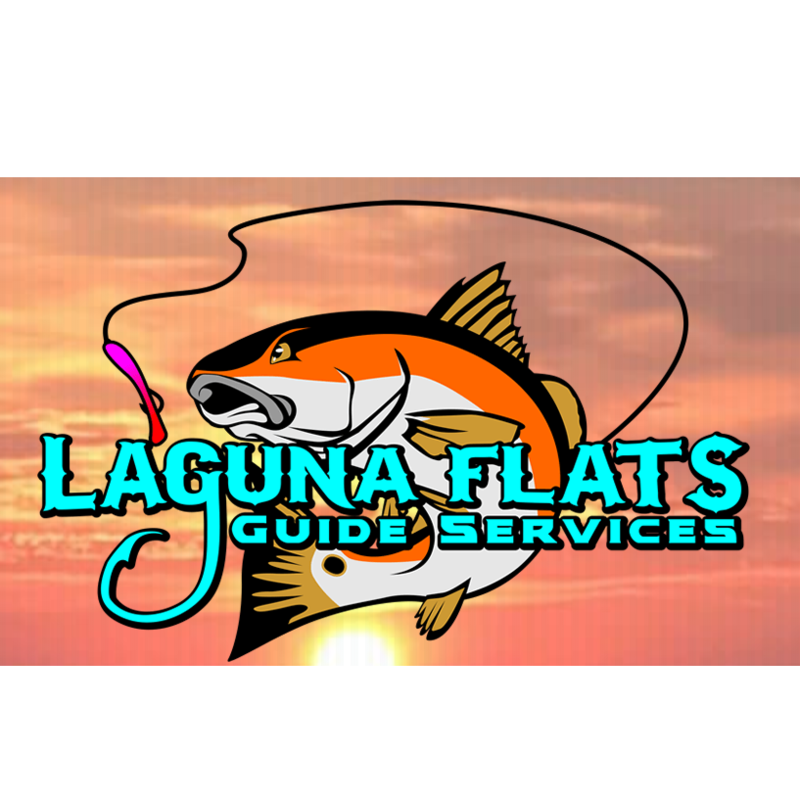 Laguna Flats Fishing Guide Service! Whether you enjoy fishing with light or heavy tackle, fly fishing or spin-cast fishing. Fishing the flats, reef, inshore, bay or back lake fishing -- The lower Laguna madre bay has it all for you and Capt. Max has the experience necessary to bring home the big ones. We also offer dove hunting for the upcoming season! Call today!